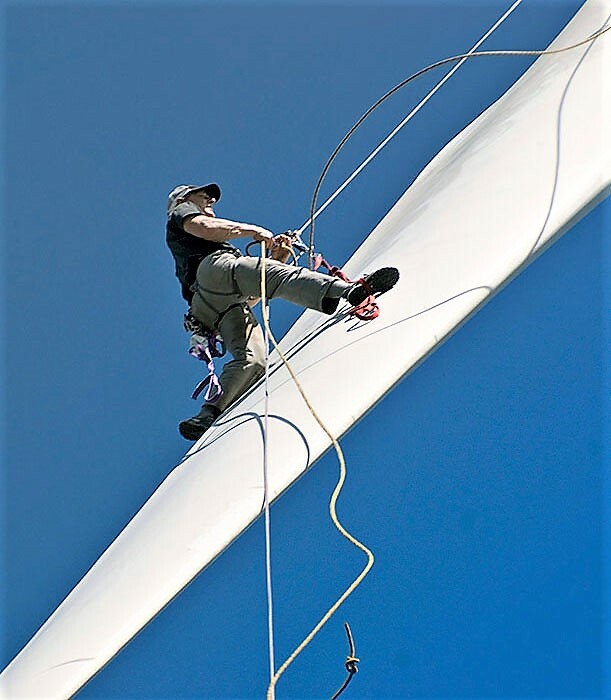 Mark Richet cleaning the blade on his firm's wind generator. NEWBURYPORT, Mass. 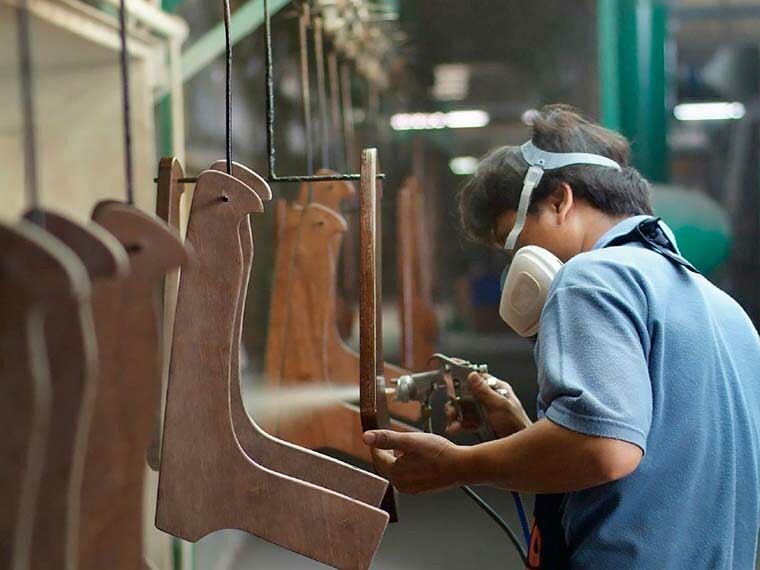 - Mark Richey Woodworking has won the 2017 MVP2 Multi-media Award – in recognition of its efforts to reduce pollution in its 130,000 square foot manufacturing facility, instituting biofueled boilers and renewable power generation, as well as cutting back VOC emissions. One of the most technically advanced architectural millwork firms in the U.S., Mark Richey, which won for building public awareness of a plant-wide collection system that feeds sawdust to its boilers. It was among six winners notified during a gathering at the National Pollution Prevention Roundtable's P2 Week that they were being recognized for exceptional efforts to promote pollution prevention. The awards recognize outstanding pollution prevention and energy efficiency projects on the state and local level as well as public awareness activities. 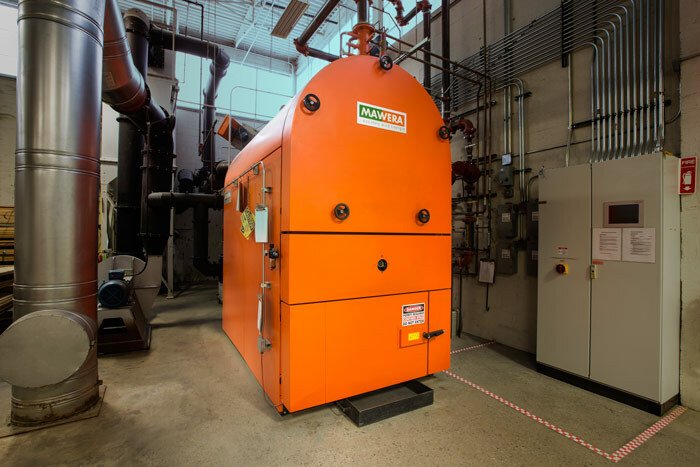 Over a decade ago Massachusetts’ Mark Richey Woodworking combine its existing dust collection system with a biomass furnace. By this means the company has been supplying its own heat in the cold New England winter, and over that time it has saved 300,000 lbs. of waste from ending up in a landfill each year. The reductions in fossil fuels and waste management costs paid for the project. The company has a goal of achieving 100 percent onsite renewable energy and installed a 600 kilowatt wind turbine in 2009, and a 500 kilowatt rooftop solar array in 2016. 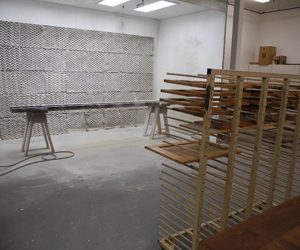 Mark Richey Woodworking has also instituted finishing process changes which eliminated the release of 12 tons of volatile organic compounds, investing in a solvent recycling unit, an ultrasonic spray gun cleaner, a robotic spray line and the use of water-based coating. 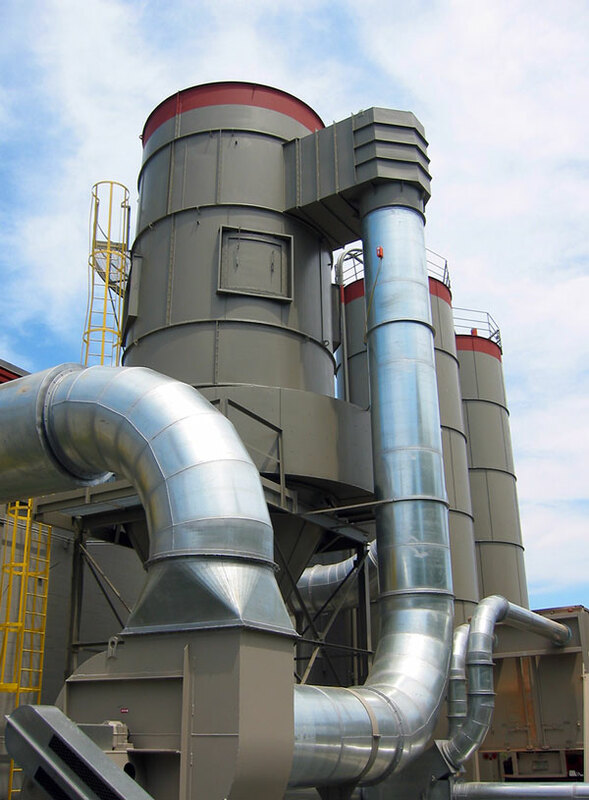 Despite significant growth in operations, the company has achieved a 73 percent reduction in solid and universal waste generation. Company president Mark Richey, treasurer Teresa Richey, and chief operating officer Greg Porfido led the adoption of the innovations, and worked with state programs such as the Office of Technical Assistance at the Executive Office of Energy and Environmental Affairs, and the Toxics Use Reduction Institute at the University of Massachusetts at Lowell.